PB Earthworks brings best landscaping in Jlmboomba, Cedarvale and Parkridge. Combining state of the art equipment, manpower and dedication; we manage to make landscaping a hassle free activity. We incorporate aesthetic landscaping for better results in lesser time. We are not like typical landscapers and generate environment of sanctity and tranquility. Ample time is given by us to know social environment and lifestyles to make outdoor areas evolve into a paradise that suits living. Landscape artists add value to property and set a stunning theme that makes living entertaining and purposeful. We provide fully licensed landscaping in Brisbane, Gold coast, Cedarvale, Jlmboomba and Parkridge that can be personally designed and constructed with the entire outdoor area. 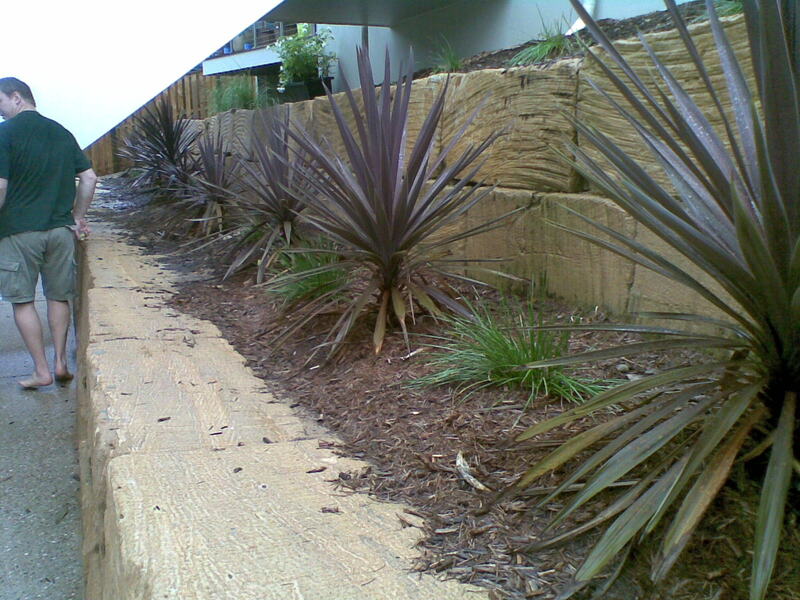 Aesthetic landscaping teams have a rich wealth of experience serving the client community for a long period of time. Background environment components like plant selection, water features, turf choices, timber, pebbles, and rocks are also equally conceived to make the scenario fit and fine. We have made landscaping conversions possible, despite being complex through vision and whole lot of know how. Client connectivity is also flexible with us where we metamorphose their assets and convert them into a stunning environmental picture which they can be proud of. Our landscape designing projects illustrate a diverse range of garden and outdoor room designs that matches thinking of modern service mongers. Our organization has created under one platform, complete landscaping solutions that translates ideas into actual requirements. Proper budgeting and keeping landscaped gardens in top conditions makes the entire landscaping management package worth of choice for client circles. Landscaping is enticed with gardening to make it meaningful and complete from both consultation and operations angle. On site activity with relevant documentation makes concept planning perfect. Plant and material selection is also done strategically so that there remains no lacuna in making the zone natural. We prefer to discuss the documents live on the site so that we can go through the designing explaining the different components of plan. This automatically brings drawing to life and makes our position advantageous with respect to plant choices, horticultural advice and garden lightning solutions. Do not be hesitant and feel free to contact with us for all kind of issues. Call or mail us to give us a chance to solve your problem.